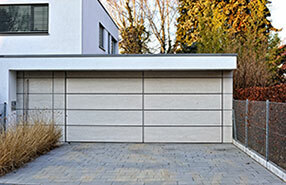 We offer garage door repair services for years and have extraordinary experience with all garage systems. Out technicians are well-trained and meticulous and our equipment is manufactured by the best in California. 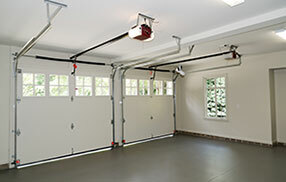 We offer 24 hour emergency garage door services. Count on the best team in Orangevale for professional garage door repairs and solutions.